Take a Look at French Montana's Huge Birthday Bash! 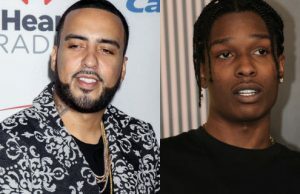 Home / Entertainment / Take a Look at French Montana’s Huge Birthday Bash! 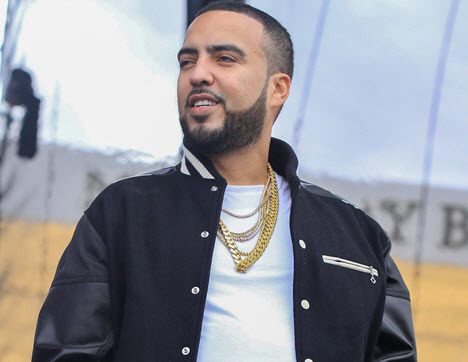 Take a Look at French Montana’s Huge Birthday Bash! Most rappers are known for throwing extravagant parties and French Montana isn’t any different. 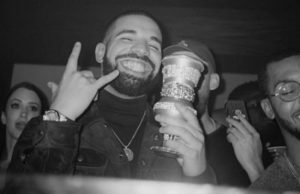 For his 33rd birthday, the “Unforgettable” rapper celebrated with a huge star-studded bash. 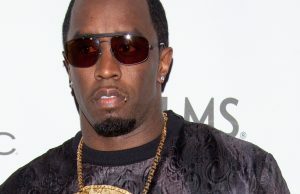 According to TMZ, the Bronx native went all out with an enormous party with a sponsorship from mogul and friend Diddy’s CIROC French Vanilla. The party went down Thursday night (November 9) at a Beverly Hills mansion with a bunch of Montana’s celebrity friends including The Weeknd, Belly, Lil Uzi Vert, DJ Khaled, Miss Nikki Baby, OT Genasis, Cassie, Scott Storch, and Jermaine Dupri. As TMZ reports, for entertainment, the party had DJ Marshmello spinning for the night, along with a performance from live fire dancers. Recently, Montana sat down with MONTREALITY to tease a forthcoming project with fellow New York rapper A$AP Rocky. Along with music, French spent some time using his success to improve the lives of the Ugandan community. Back in May, the Moroccan-born rapper donated $100,000 and dedicated his Unforgettable Challenge to the Mama Hope Organization. The funds raised will go towards building the Suubi Health Centre and funding local blood banks in Uganda. His track, which quickly turned into a club favorite, recently went platinum and landed at no. 10 on the Billboard Hot 100 chart. Be sure to check out pictures and video of French’s 33rd bash below!